The law, Town and Country Planning Act (CAP 237) provides for all works and operations defined as development to obtain permission prior to implementation. 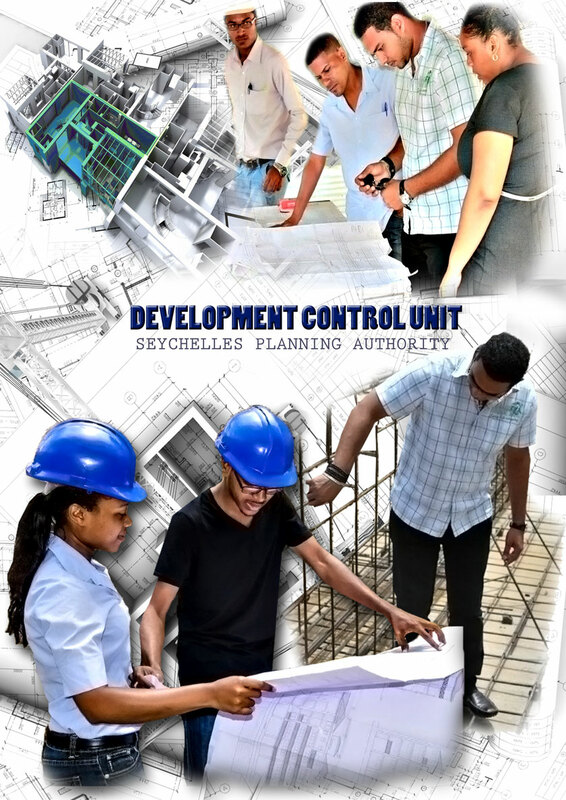 Development Control is a process which regulates development and uses of land. It normally involves the consideration of planning applications, the monitoring of development as it takes place, enforcement action where unacceptable breaches of control have occurred, and the provision of information and advice about general planning matters and individual proposals. It is a process governed by law, and can be very complex. Planning Authority has the responsibility to monitor all land and construction development in the country to ensure they are done in accordance with the Building Regulations of the Town and Country Planning Act. To ensure adherence to approved construction standards and practices. Commencement Notice. (Submission of this notice 48 hours prior to start construction). Notice for Drain/Sewer/Septic tank/Soak away pit. (Submission 48 hours prior to cover). Notice of Reinforcement. ( Submission 48 hours prior to start any concreting). Notice of Completion. (This notice should be accompanied by a certificate from the design engineer for the building ). Carrying out unauthorized operations or building works to a property. Changing the use of a property (for example, from a house to a shop) without planning permission. Carrying out works to a ‘listed’ building without listed building owner’s consent. The displaying of advertisement signs without Planning Authority permission. Felling or pruning of protected trees (trees that are the subject of a Tree Preservation Order. A breach can also occur when permission has been granted for a specific development, but the works carried out do not conform to the approved plans /drawings or specified conditions. In cases of non compliance to approved conditions and plans STOP NOTICE are issued to the developer/contractor. Incases of unauthorized/illegal development STOP NOTICE are issued. In cases of persisting non compliance the cases are referred to AG's office for legal action. When such breaches occur, the Planning Authority is obliged to consider whether action is justified and will take action if necessary. However, if breaches of planning control are not material, or if was not considered to be expedient to act, the Authority may decide to take no action but requests for same to be regularized. The type of action taken will vary and will largely depend on the seriousness of the effects of the breach. The Authority has a wide range of powers available under the Town and Country Planning Act. Each case will be treated on its merits and initially solutions are sought through negotiations. Common buzzwords are ‘Stop Notice’ and 'Enforcement Notice'. Failure to comply can lead to prosecution and a heavy fine. carrying out of building, engineering, mining other operations in, on, over or under any land, and making of any material change in the use of any buildings or other land including any subdivision of land which is or is intended to be used for residential, commercial or industrial purposes. Building operations includes rebuilding operations, structural alteration of or additions to buildings, and any excavations below ground level and any road works preliminary or incidental to the erection of buildings. any word, letter, model, sign, placard, board, notice, device or representation, whether illuminated or not, in the nature of land employed or in part for the purposes of advertisement, announcement or direction, and without prejudice to forgoing provision includes hoardings or similar structure used or adapted for use for the display of advertisements, and references to the display of advertisement shall be construed accordingly. Inspections are performed at different stages of an approved application such as those for setting outs, foundation walls, floors, stairs, roofs, septic tanks, soak always, drain fields, etc. Inspections are normally carried out on a scheduled basis but it can also be effected on request by clients should the need arises.